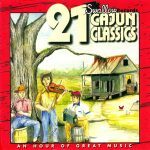 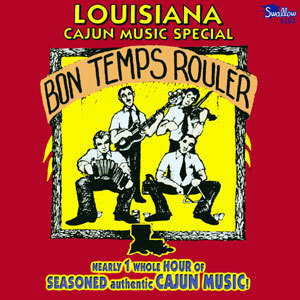 This album truly is traditional-style Cajun music at it’s very best, featuring one full hour of best known Cajun bands and their hit recordings, produced by one of the original Cajun music record labels, Swallow Records. 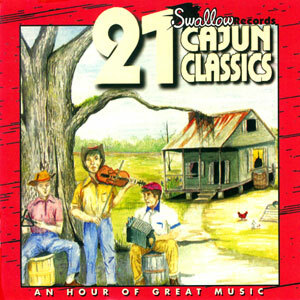 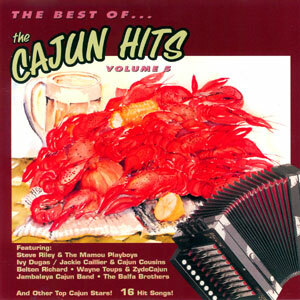 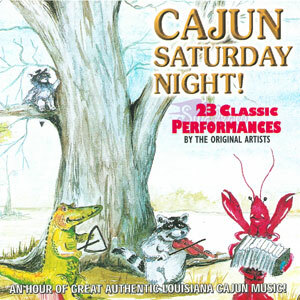 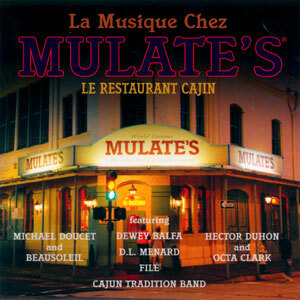 This music is meant for dancing and enjoying life, which is the genius of the Cajun people. 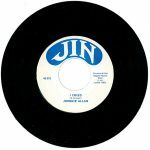 A listen to this record will have the toes tapping and the eyes smiling. 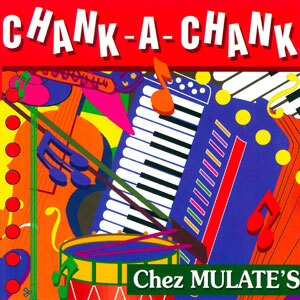 Released in 1990, 21 tracks.